This year the World Rookie Tour is teaming up with Audi Nines. The finals for the World Rookie Tour will be held in Kitzsteinhorn, Zell am See-Kaprun, Austria and the winners, one female and one male, will win tickets to the Audi Nines. 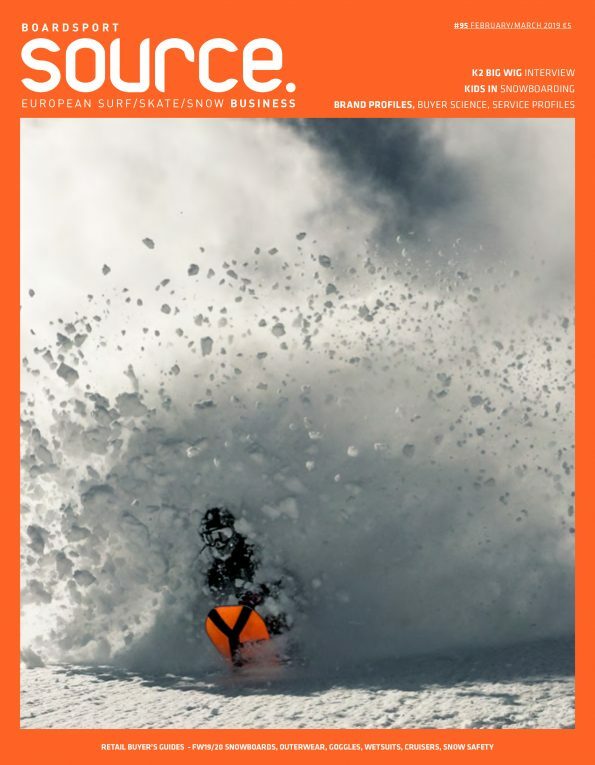 Do not miss the chance to participate at 2019 World Rookie Snowboard Finals and to win a ticket to the 2019 Audi Nines! 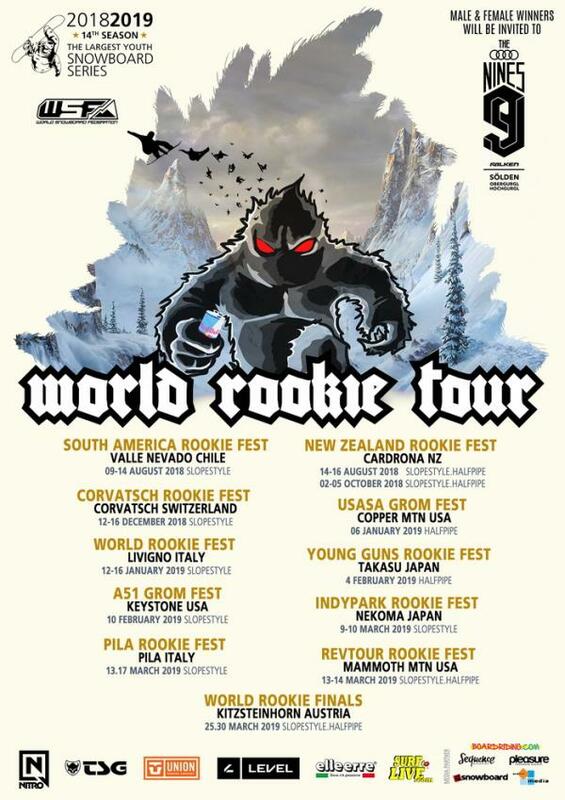 If you dream to become a professional action sport athlete, then your future starts from the World Rookie Tour!